State law requires that the Board of Education Standards review academic content standards on a cyclical basis. In addition, the board is required to host four public hearings as part of the standards review process. Today’s standards adoption came after the conclusion of the fourth public hearing on these content standards. The standards were developed by work groups, whose members consisted of K-12 educators, postsecondary representatives and other key stakeholders, including parents. Information on the newly adopted standards can be found at http://doe.sd.gov/ContentStandards/review.aspx. 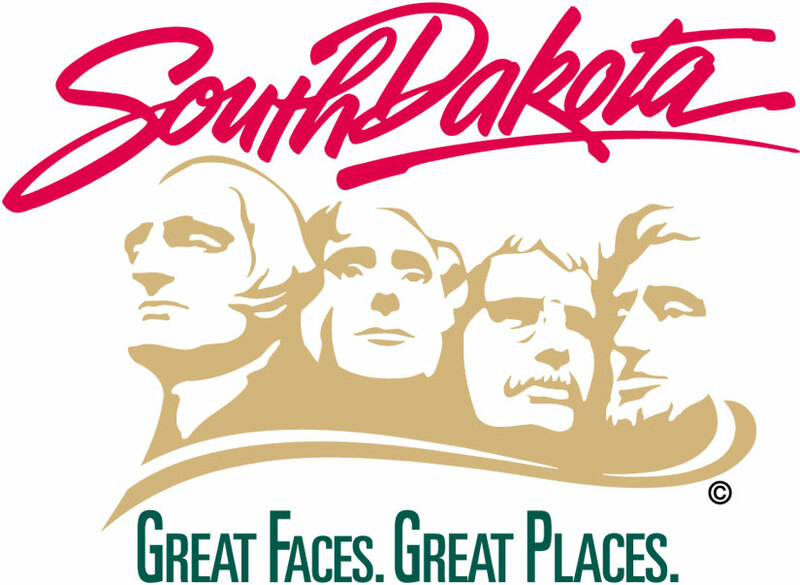 The complete South Dakota Standards Revision and Adoption Timeline is available on the South Dakota Department of Education website.